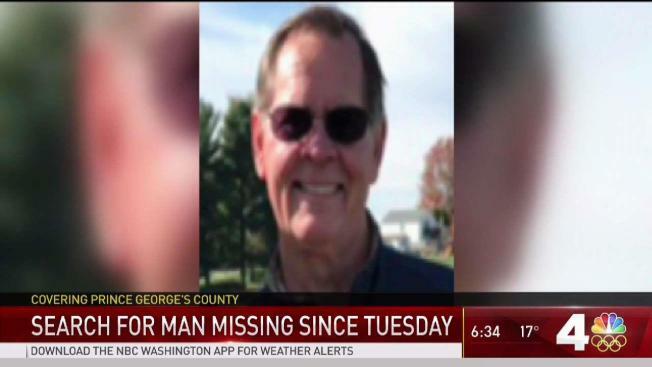 About 200 people searched for a Maryland man with dementia who disappeared Tuesday morning. A group of volunteers who organized online searched neighborhoods in the area on Saturday and are expected to head back out on Sunday. They asked anyone with outdoor surveillance cameras to check the footage to see if anyone with DeHaven's description appears. People should gather at 11 a.m. on Sunday, Jan. 7, at the Beltsville Volunteer Fire Department Fire House 31 on 4911 Prince George's Avenue in Beltsville, Maryland. 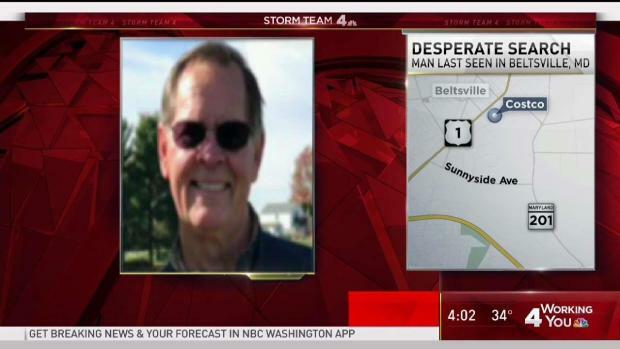 Police and volunteers have been searching for Daniel DeHaven around the clock despite snow and blustery temperatures.